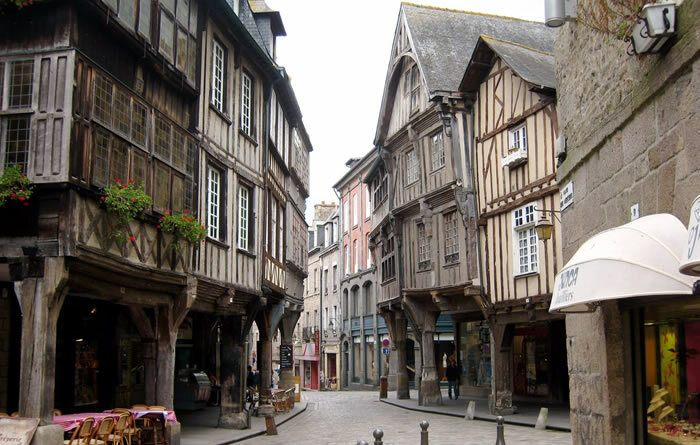 I usually commence at your hotel or B&B in Bayeux (or nearby) at 8.00am and the tour will run to around 5.00pm. 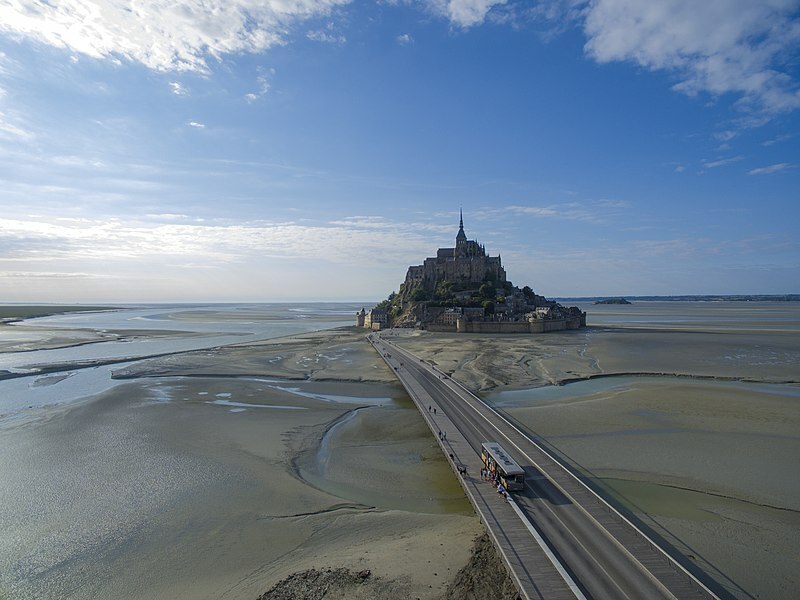 The trip is for transportation to Mont Saint Michel only. 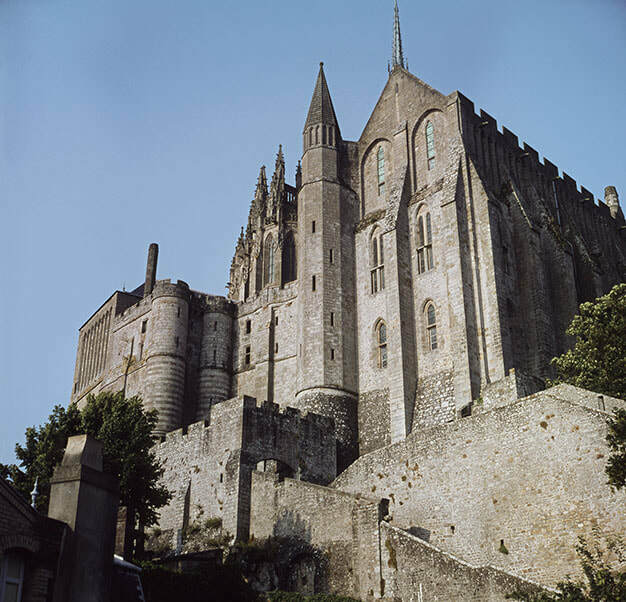 The visit to the Abbey is not guided. There are audio-tours and guide books available for purchase and entry fees apply to some of the museums and historic buildings.